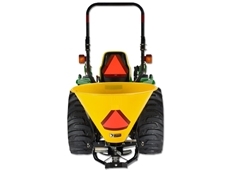 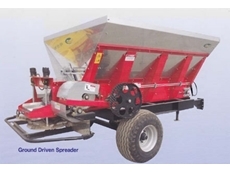 A selection of fertiliser spreaders that range in size, are easy to operate, cost effective and suited to all kinds of spreading work. 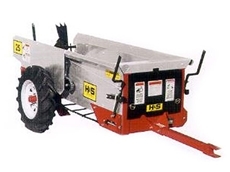 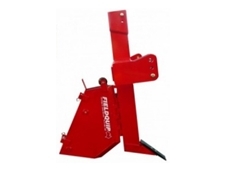 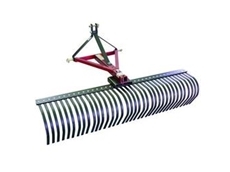 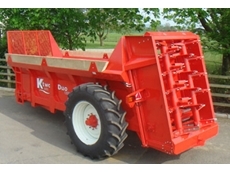 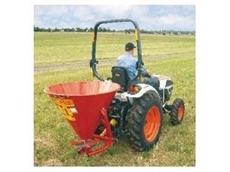 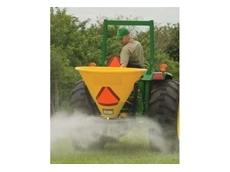 FarmTech lime spreaders are long lasting, simple to maintain, practical and easily transportable. 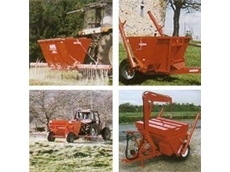 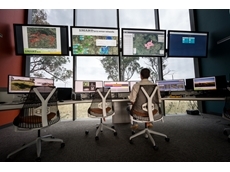 Grit free operating. 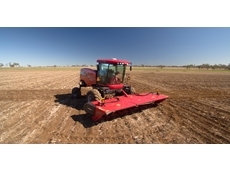 South East Queensland Tractor Sales ( SEQ Tractors) has been providing Tractor and Machinery Repair Services for over 14 years. 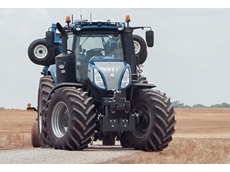 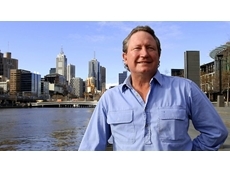 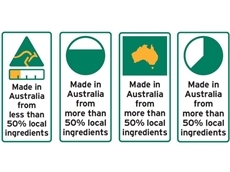 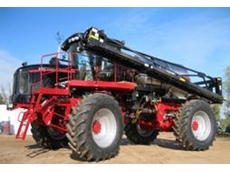 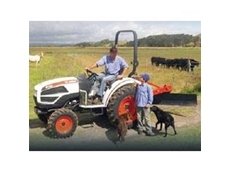 Based in Kalbar , SEQ Tractors also supplies a wide range of Tractor new and used parts, oils and filters. 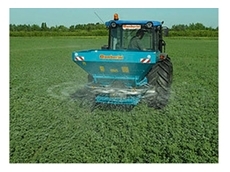 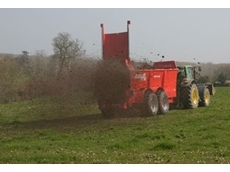 22/01/13 - Marshall Multispread supply a range of fertiliser spreaders and the manufacturer Roesner P/L are currently focusing on improving the accuracy and efficiency of their products. 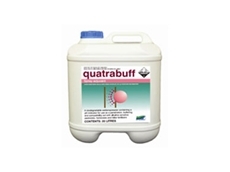 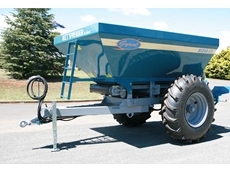 07/11/12 - The S2-500 fertiliser spreader from Fieldquip comes complete with a polyethylene hopper and stainless steel spreading components. 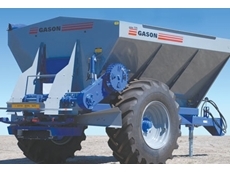 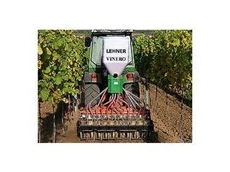 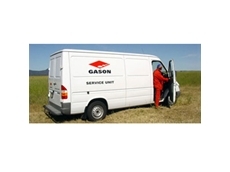 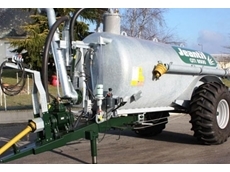 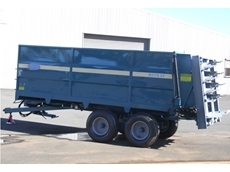 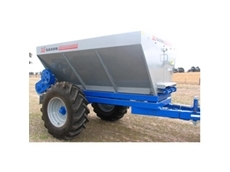 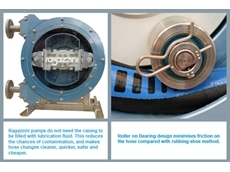 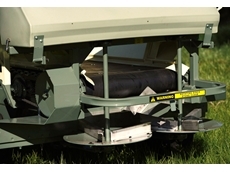 17/10/12 - The Gason spreader specialises in accurately spreading a variety of materials from urea to chicken litter. 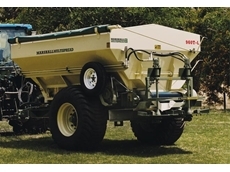 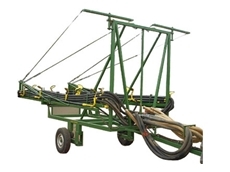 10/05/12 - The Trailed Urea Boom from Ashmore Engineering is easy to operate and ensures an accurate spreading pattern.